Collaboration is at the heart of SoundLab because we think that technology can be an amazing way to support people to make music together. The aim of SoundLab collaborations is to share new music technology developments and ways of making music with a wider audience, inspiring people to try new tools, techniques and experiences to create. We collaborate with artists and other projects to create music, performances and events. We run digital music making sessions at the creative arts project for young people aged between 10-25. The band Electric Fire came from this collaboration, now creating original music, performing and touring across the UK. SoundLab also supported the creation of the Do Your Own Thing album. Working in collaboration with other visiting artists to deliver one-off workshops and pop-up band experiences. Most recently we have collaborated with Gestalt Arts on SoundLab meets Opera and BitterSuite on SoundLab meets Taste. Using existing accessible, inclusive music technology we have created a pop-up band. People of all ages and abilities can instantly play, collaborate and make music together. It has appeared at events and venues such as the Beautiful Octopus Club Festival, Squidz Club, Liberty Festival, Tate Britain, The Southbank Centre, Rich Mix and SoundLab Play Space.  Heart n Soul artist Dean Rodney Jr and the band Ravioli Me Away collaborated together in September and October 2017, to produce two new pieces of music, Dean TV Girls and Chicken Boom Boom. They made a video for Dean TV Girls, as well as 4 short films of how to use some of the technology used for the music creation. We also support the collaboration of individual artists and producers in our studio such as Dean Rodney Jr, Tilley & Del, Lilly Journalist on Wheelz, Robyn Steward and more!